It’s the feature on Twitch we’ve all been waiting for: HTML5 video. While the video controls have been HTML5 for months now, the streams have persisted in Flash, which is outdated, resource intensive, and less secure than HTML5. It was announced at TwitchCon that HTML5 would arrive by Quarter 2 of 2016 (today being the last day). Although it’s not here yet, Twitch revealed they will begin rolling out HTML5 for Beta testing this July. 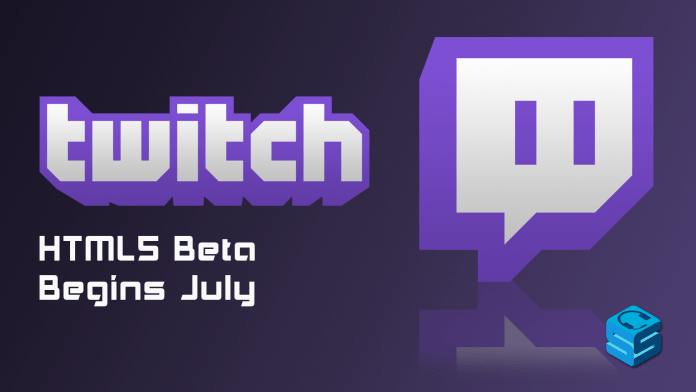 Beta testing for HTML5 video will open first to Twitch Turbo subscribers. The ad-viewing support is not yet completed, and Twitch believes Turbo users will provide optimal data for testing. You can purchase Twitch Turbo for $8.99/month. For the full announcement, check out the Twitch blog.